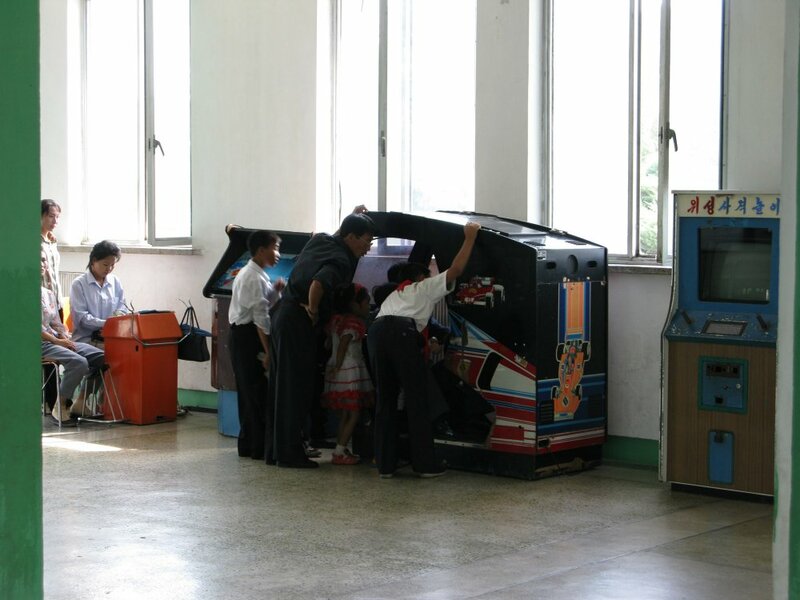 I’m glad I don’t live in North Korea for a host of reasons and here’s another one to chalk up on the list when you take a look at an arcade there. 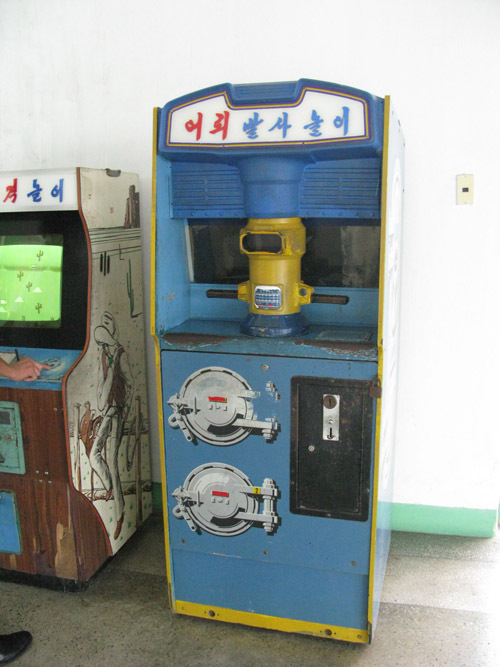 It’s a little like what we saw with those Soviet arcades back in the day – out-of-date graphics even on the most advanced games they have, all the cabinets (instead of one or two) are in terrible condition, etc. It all screams, “Find your super happy fun time somewhere else”. As the site with the pics, UK: Resistance says, looking at this will make you stop complaining about little things we might have to deal with like waiting in line for SFIV or where the buttons may not be as responsive as we’d like. Check out UK: Resistance for the full rundown. New Asian venue with focus on "Eatertainment"